Mentor Public is using Smore newsletters to spread the word online. 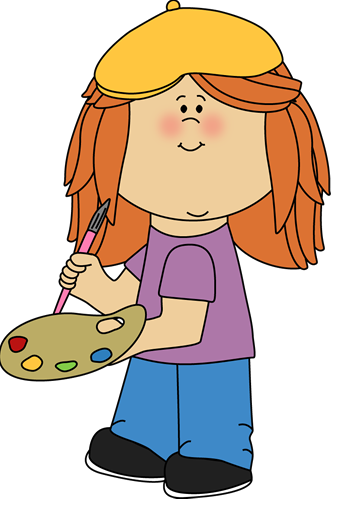 Welcome to Mrs. Riddle and Mrs. Waggoner's Weekly Newsletter! Here, you will find our learning targets for the week, along with upcoming events/reminders. 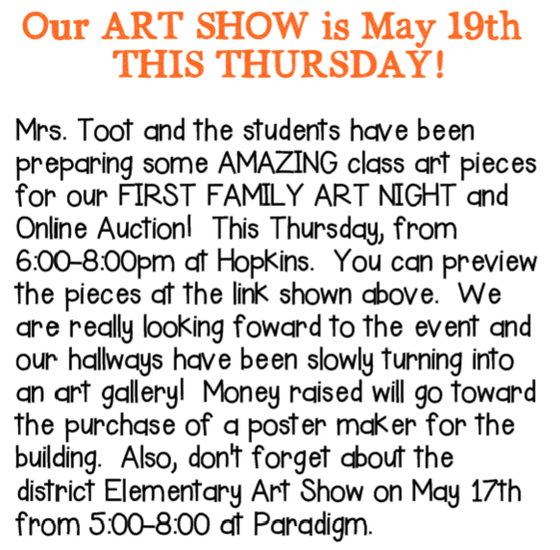 So many fun things going on at Hopkins! It's a busy time in FIFTH GRADE!!! We are working on economics concepts during our reading block. Students are working on their "Marketing Projects" related to all of the economics vocabulary we've been discussing. I am also giving end-of-the-year assessments with Aims and NextStep. Math - Students are working on their "Millionaire Project". We've loved seeing how students are choosing to spend their money - based on the requirements of the project. More information about this project was sent home in an email blast and can also be found on Mrs. Waggoner's Google Classroom. This project is due May 17th. MOBYMAX: All students need to be doing 15 minutes of MobyMax nightly. This is part of their homework score and many students are forgetting this requirement. MobyMax login and password information can be found in your child's B.E.E. Binder for their required 15 minutes nightly (or 60 minutes/week). If this is an issue at all, due to network resources, please let us know and we can work something out at school. Please send in a note if this is the case. Science - Students have been presenting their "Digital Walks" around to other classrooms at Hopkins and have been doing a great job! Students are finishing those presentations this week. Ask you child to show you what he/she has done! Fantastic! Mrs. Riddle teaches English Language Arts, Socials Studies and Writing to the 5th grade students on the Riddle/Waggoner team. Mrs. Waggoner teaches Math, Science and Writing to the 5th grade students on the Riddle/Waggoner team.